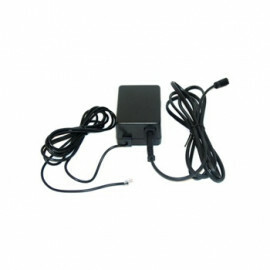 X-10 Powerhorn (EU-Schuko plug) - SH10E from Marmitek. 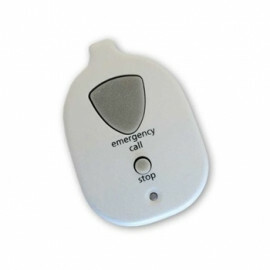 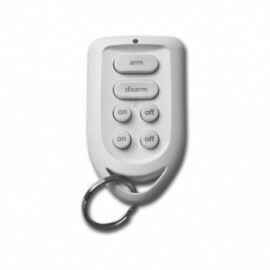 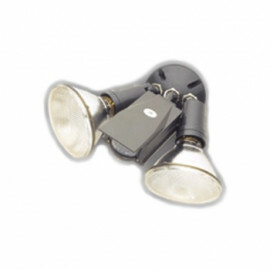 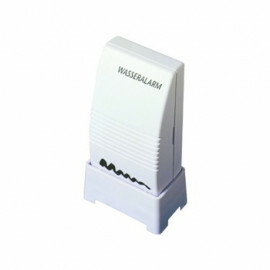 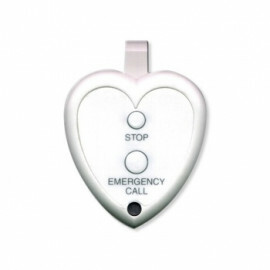 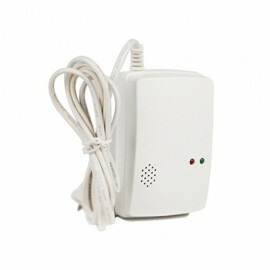 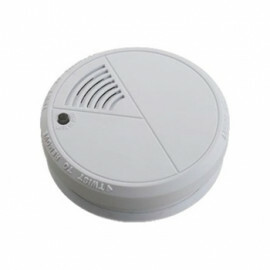 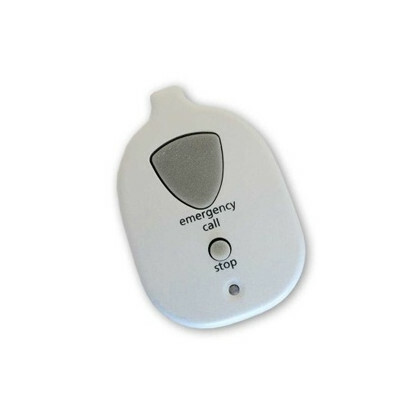 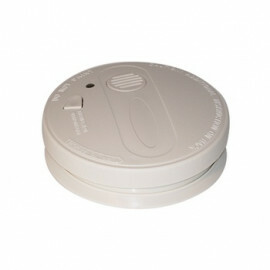 The Powerhorn SH10E remote siren is a remote controlled siren with a piercing 95 decibel sound output. 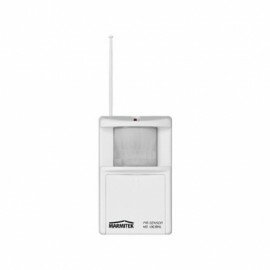 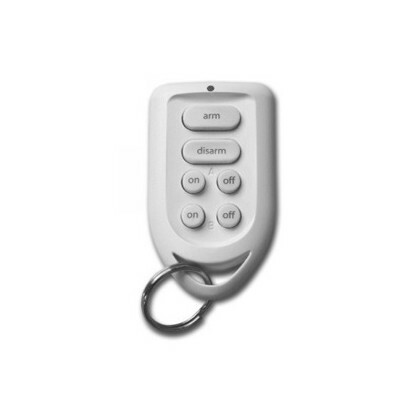 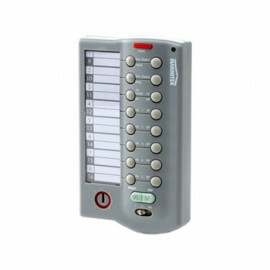 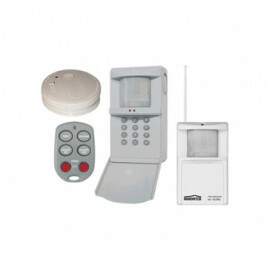 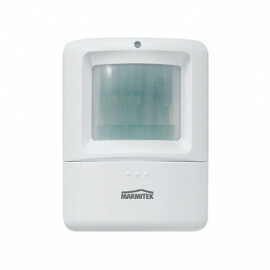 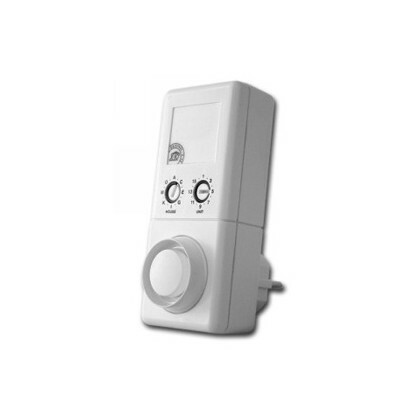 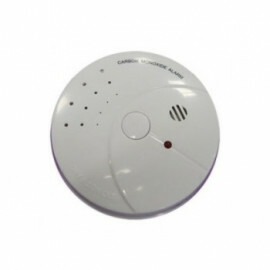 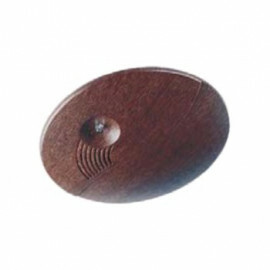 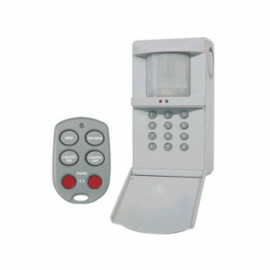 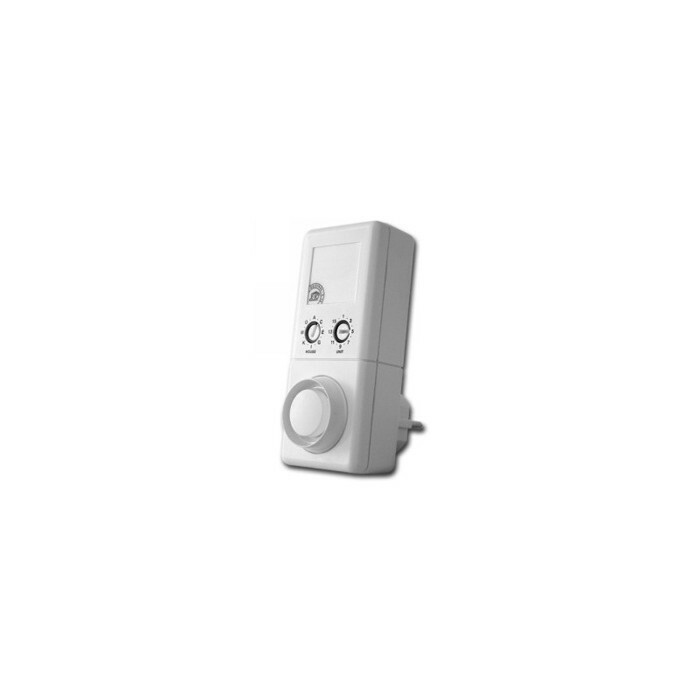 It receives signals over existing house wiring and responds to the "All Lights On/All Units Off" flashing sequence from any X-10 Home Security System, or the SM10E Burglar Alarm Interface. 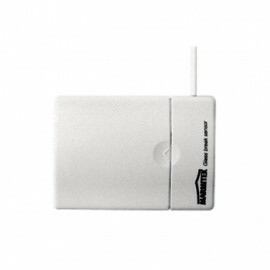 When used with an X-10 security system or the SM10E, the Powerhorn will trip a few seconds after the alarm trips and continues to sound until 4 seconds after the alarm stops or is disarmed.